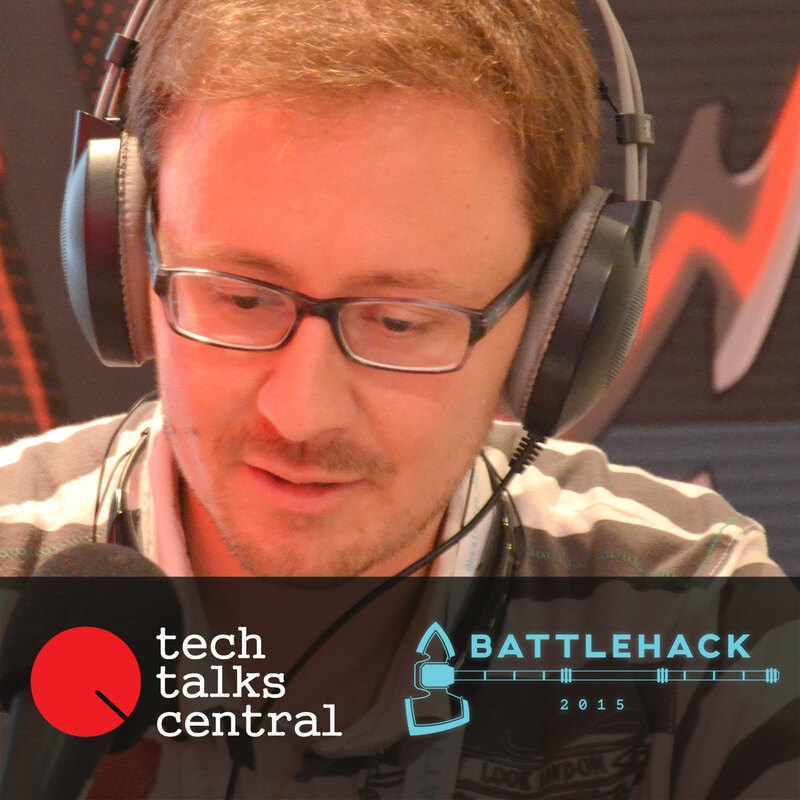 John Lunn, the main evangelist for the BattleHack series of events, has become a sort of legend. 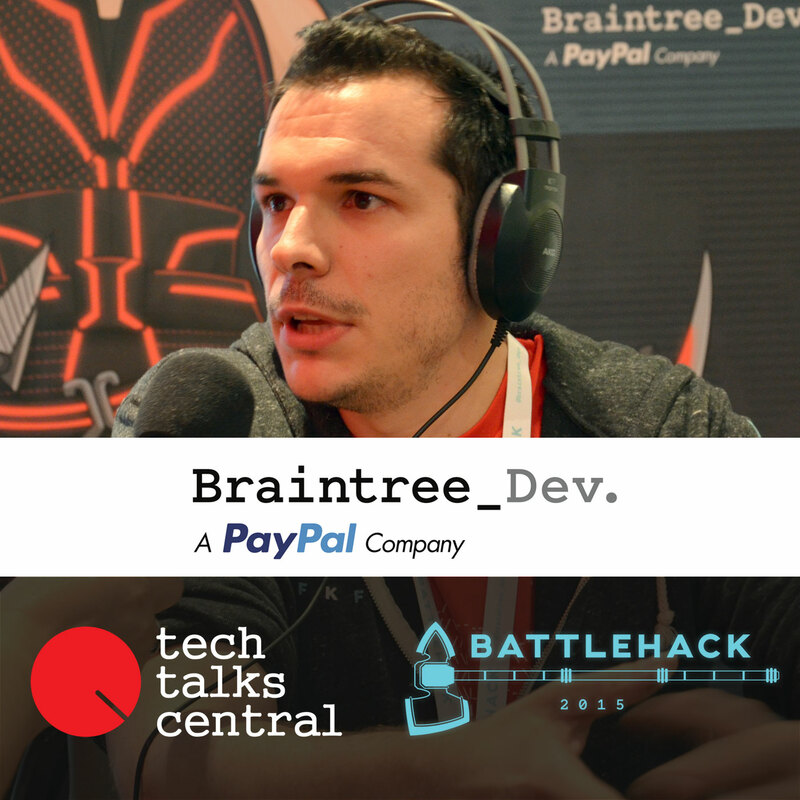 The great marketing efforts of Braintree_dev has contributed to this but also, his years of expertise in development and the genuine admiration of the developers that attend the event in every . 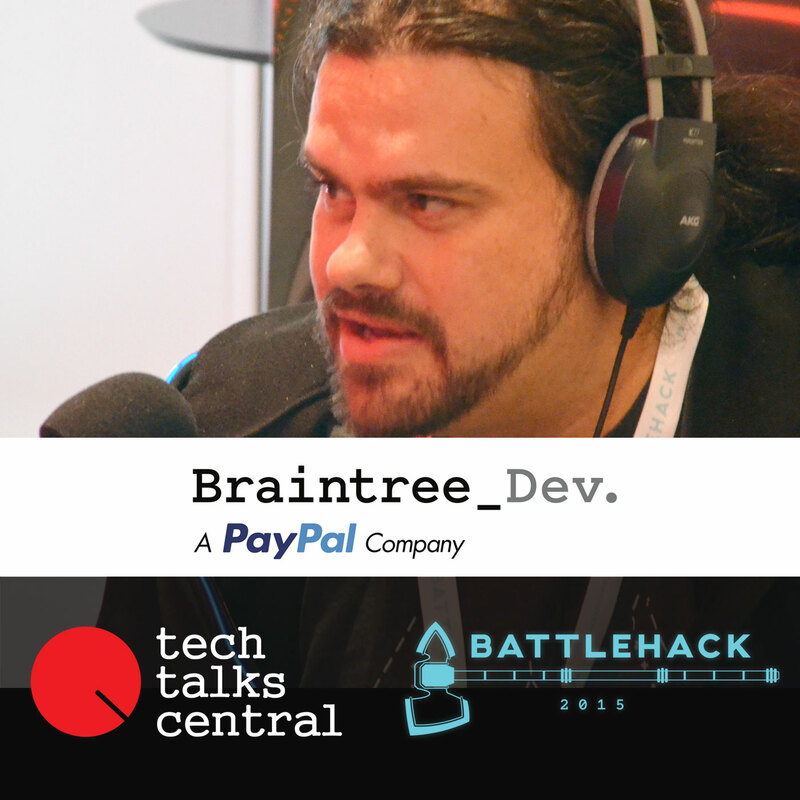 . .
As the title suggests it’s all about taking care of the Developer Community, PayPal and Braintree have created, and Alberto Lopez Martin sure has the way to get everyone motivated. A very lively Spaniard, he himself is an experienced developer and understands the pains and gains. He talks . 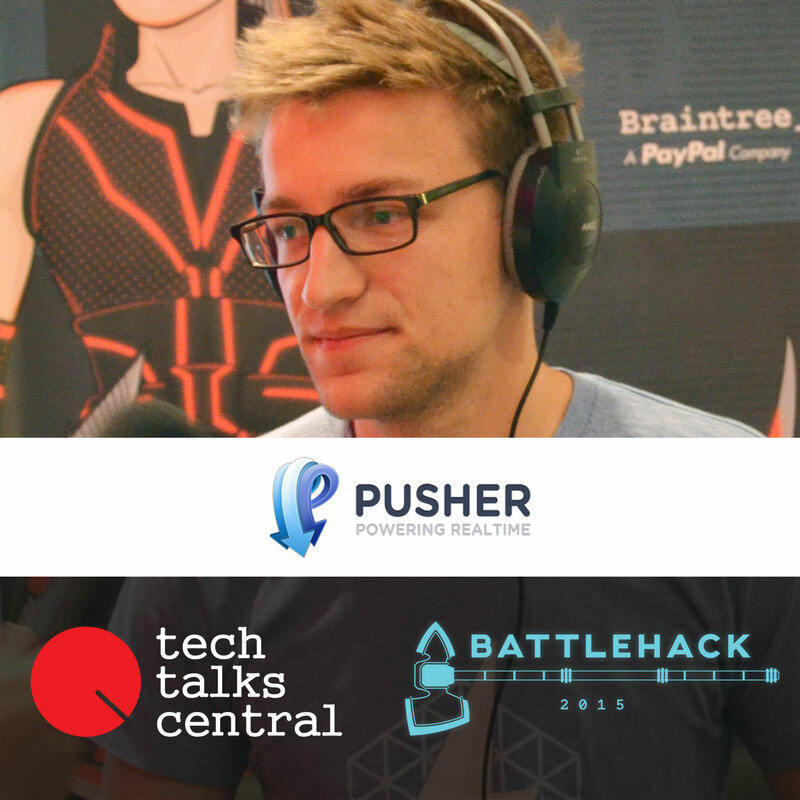 . .
Hamilton Chapman talks about Pusher, what services it offers through its APIs and why they’re taking part at the Athens Battlehack 2015. 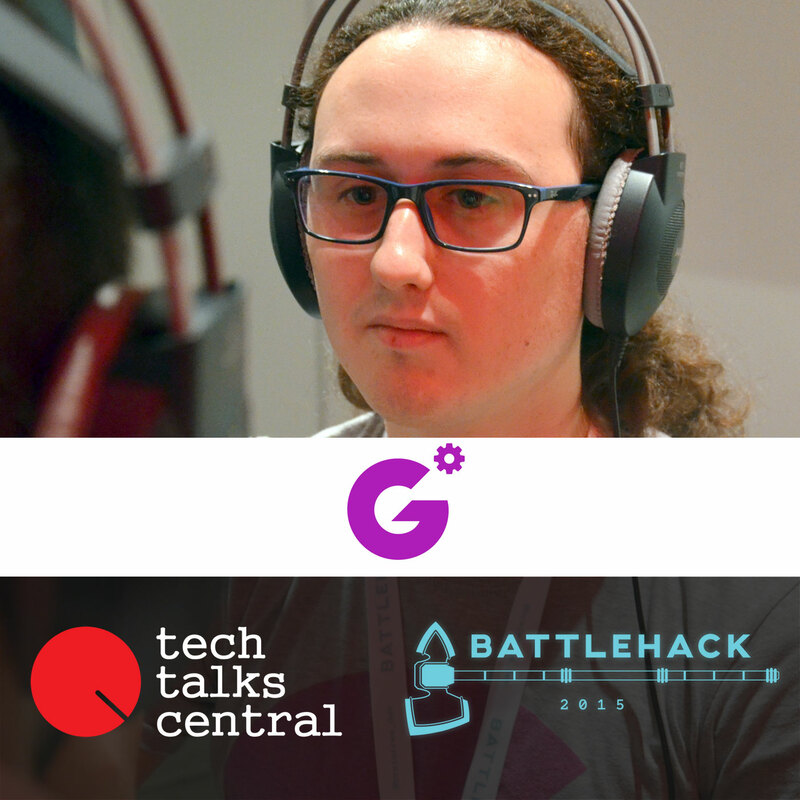 We ask him about real time web technologies, where we find them and what we can hope to see in the future. Will it be only notifications, chat and . . .
Pawel Sawicz is the API Developer and Developer Evangelist at JustGiving, a global social platform for giving, consisting of more than 24 million users. 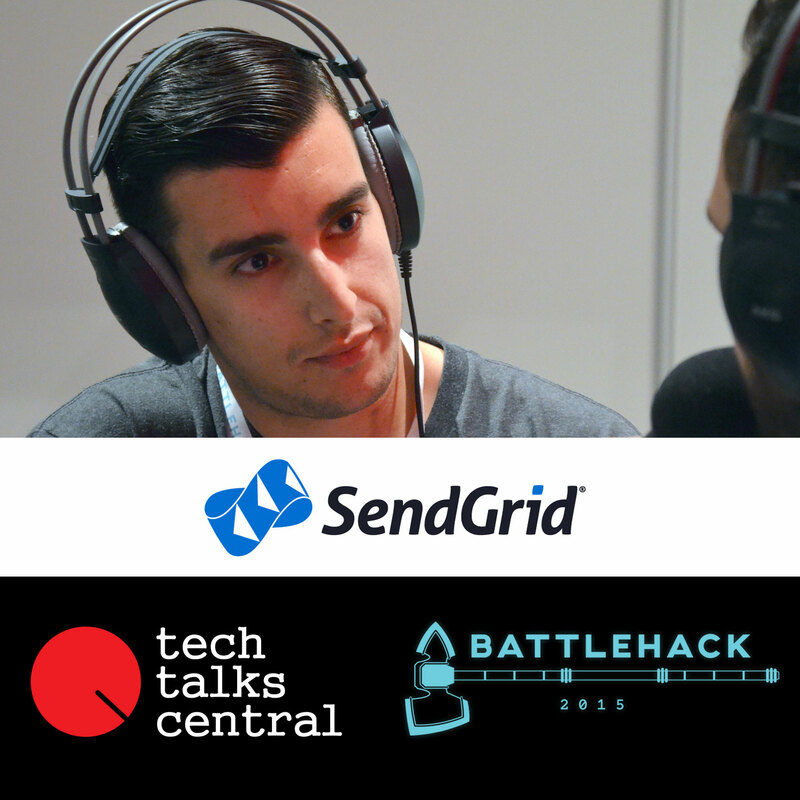 He talks about their participation in the Athens Battlehack 2015, which does have as main theme the creation of an app for social good. . . .
Robin Johnson shares with us some interesting facts about Sendgrid, their amazing services and APIs and why they’re taking part at the Athens Battlehack 2015. 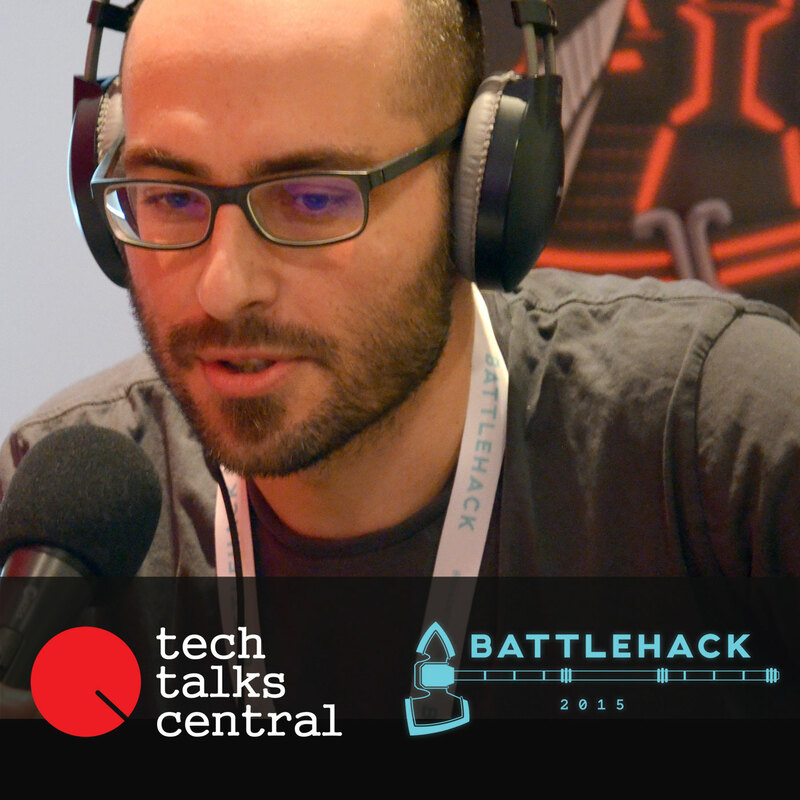 He talks about the hackathons he’s taken part in and what his role, as a Developer Evangelist, encloses. We ask him about the core . . .
Fotos Georgiadis and his team (Dimitris Zorbas, Giannis Hatziioannidis, Javie Gonel) tried to find a viable solution, during BattleHack 2015 in Athens, to a very big problem, nowadays in Europe, mainly in Greece and Spain, but in other countries as well: the soaring unemployment amongst young . . .
Manolis Nikiforakis and his team (Dimitris Karagiannis and Thanasis Daglis) set out to create a multiplayer reactive game, using mostly Arduinos and Particle (Spark) Cores, where the losers’ money would automatically be donated to charity! Well, that was the main idea, but -unfortunately- . 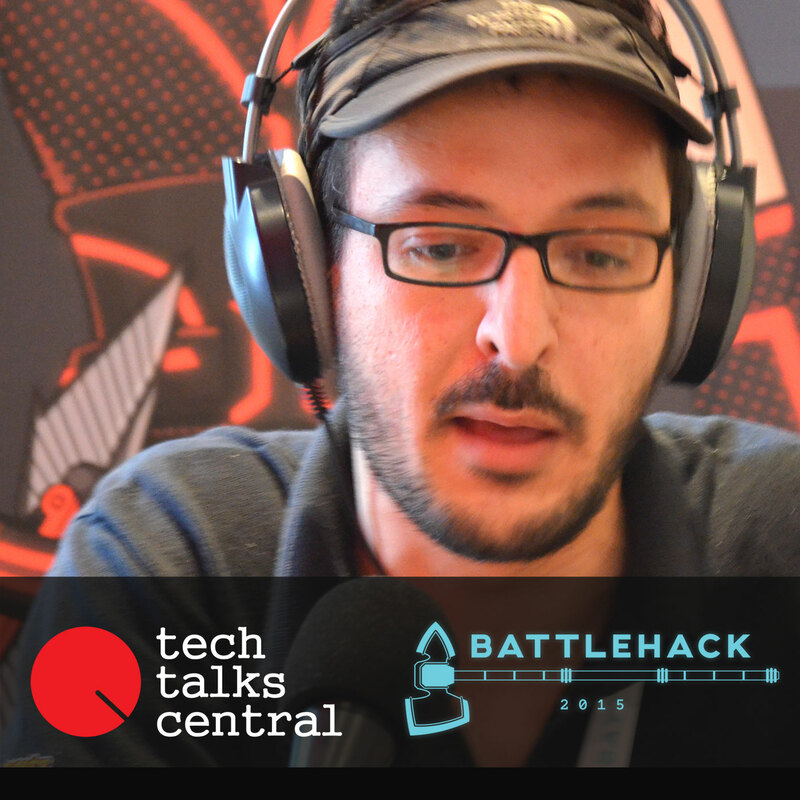 . .
Demetris and his team (Dimitrios Dessylas, Rox Kulliye and Spyridon Michelakis) under the same name, chose to combine tourism with philanthropy in their proposition for BattleHack. Their idea is that visitors may use the PayPal platform to donate an amount of money in exchange for hearing and . . . The TTC team at Athens BattleHack 2015 included Markos Voutsinos, Yannis Rizopoulos, Sakis Triantafyllakis, Vagelis Antoniadis, Katerina Giosma and Vicki Kolovou.